Getting dressed is a whole lot easier when you know which clothes work best for your figure profile. 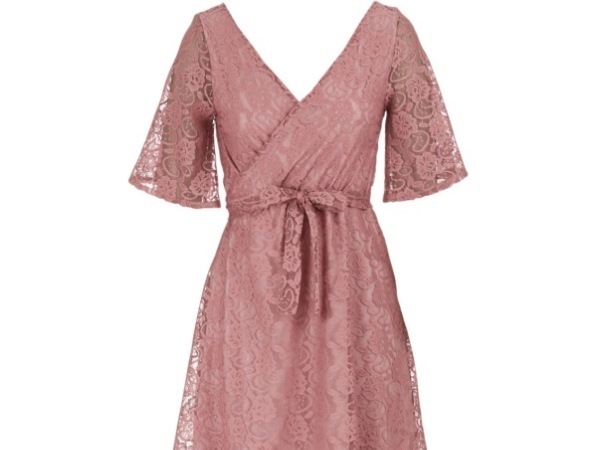 Get your lace dress for R580 at www.spree.co.za. Rectangle shape Create curves with a rectangular body shape by using your closet essential ? belts! Add this thin black belt to the garment for maximum slimming effects! * Draw attention to your upper body with garment details such as zips. * Draw the eye to your lower body with interesting hem details. Get your dress here for R895 at www.spree.co.za.